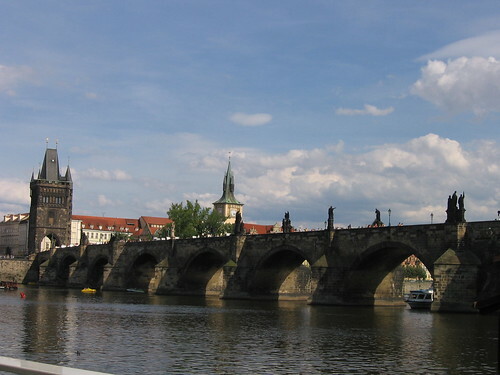 Today is the 650th birthday of Charles Bridge – the first bridge in Prague to cross the Vltava river. Charles bridge is probably the most photographed spot in Prague – there is something magical about this bridge. I ve already taken ten pictures of it and Flickr reports that it s users has tagged 24,914 pictures of the bridge.